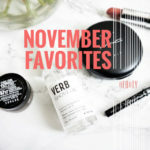 If you have been following my blog for some time now, you know I can never pass up on new drugstore makeup. 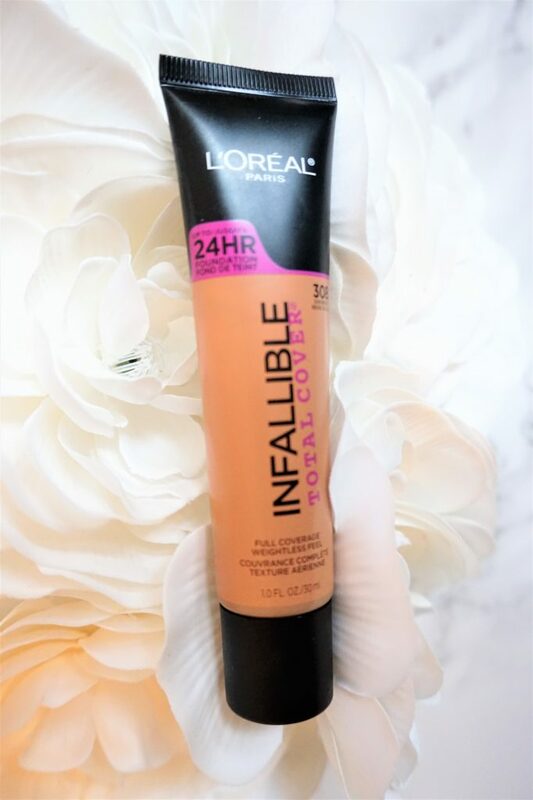 So, when I saw that L’Oreal was coming out with a new foundation, I was VERY intrigued since I’m a huge fan of both the Infallible foundations, pro-matte and pro-glow. I picked up the same shade “Sun Beige” its the shade that I wear in the the other Infallible formulas. The foundation claims that is it a 24 hour wear full cover foundation with a lightweight feel and natural finish. 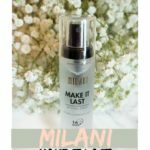 It is supposed to be so full coverage that it will be able to cover dark spots, scars, blemishes, and hyperpigmentation. 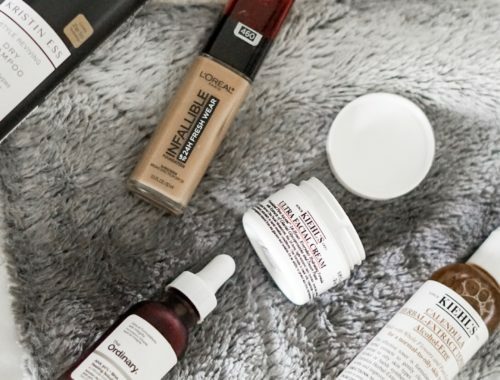 I’ve been testing it out for quite some time now and here are my thoughts on the foundation. 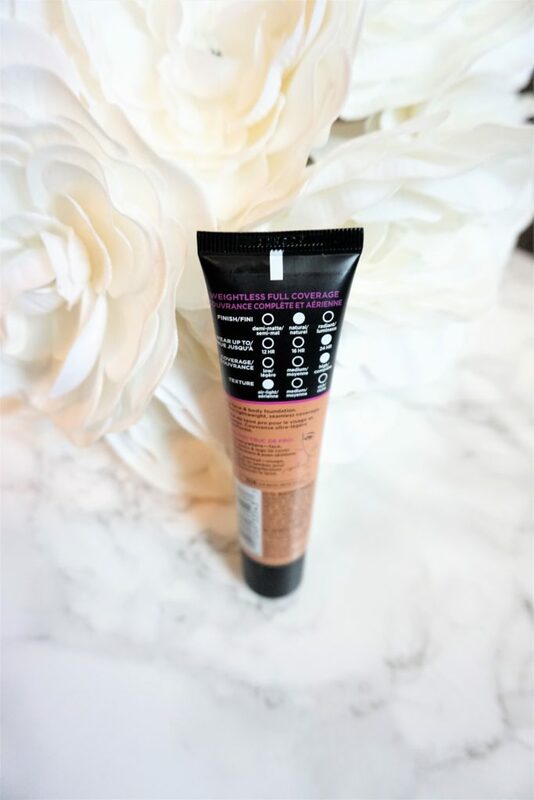 The foundation comes in a slim squeeze tube, which I like because you can control how much foundation you are using and less likely to waste product. When the foundation comes out its very thick and a mousse like texture, and to be honest this scared me haha. 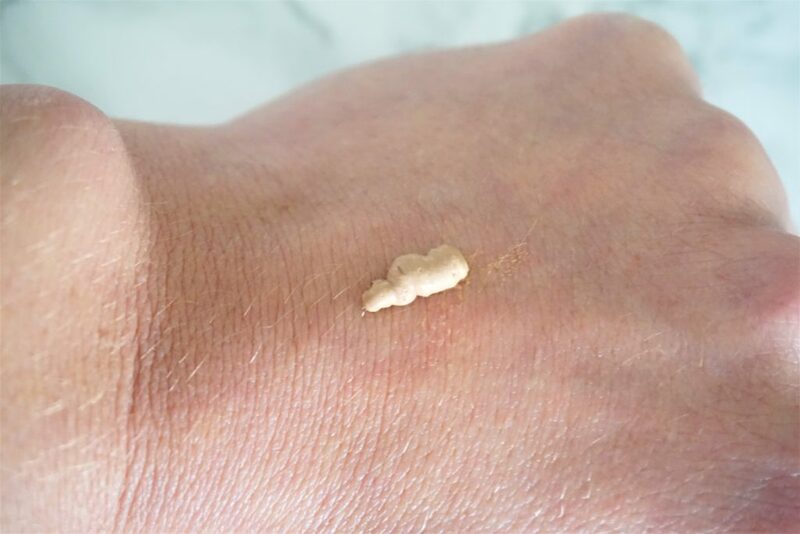 I’m not necessarily a fan of thick or moussey foundations, but when you touch the foundation it becomes wet feeling and very lightweight, just like it claims! So, I was feeling much better about that! 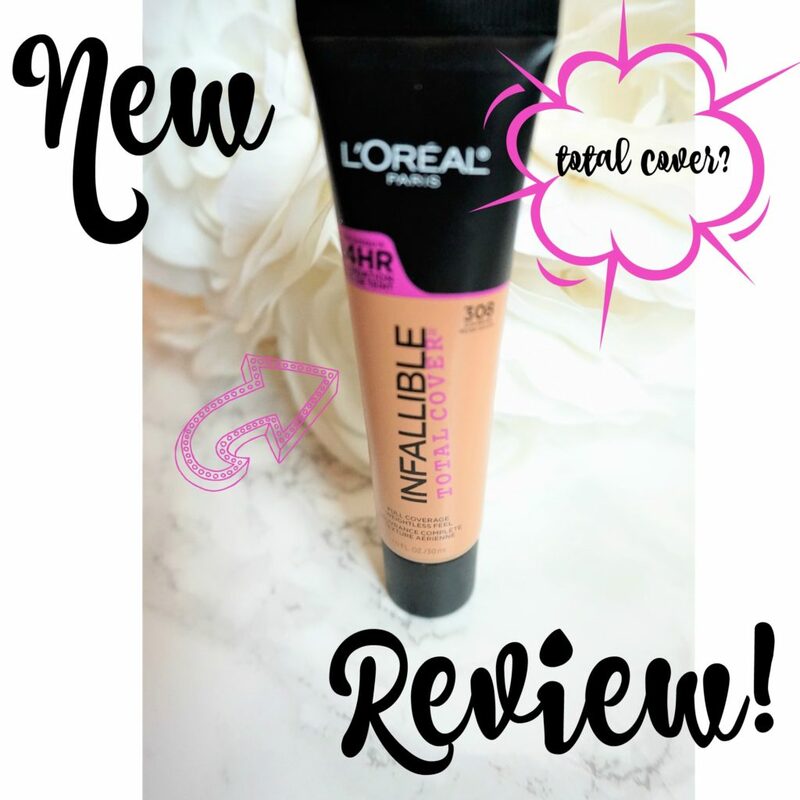 If you tried out the MAYBELLINE Dream Velvet Soft-Matte Hydrating Foundation and that wasn’t your cup of tea, I can say that I did NOT like that foundation, but the formula compared to the L’Oreal Total Cover is much different, so you may want to give this one a shot! 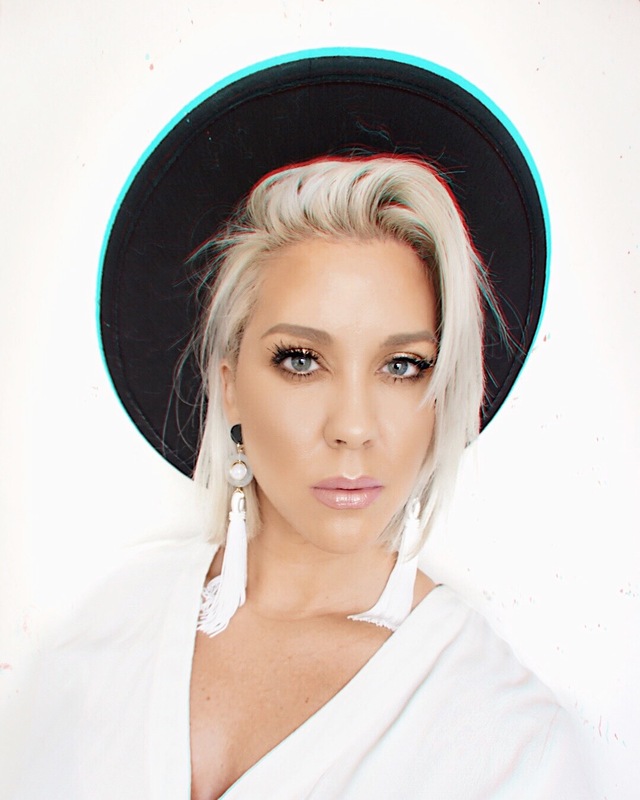 Upon application I noticed that the foundation blends easily and very easy to work with. 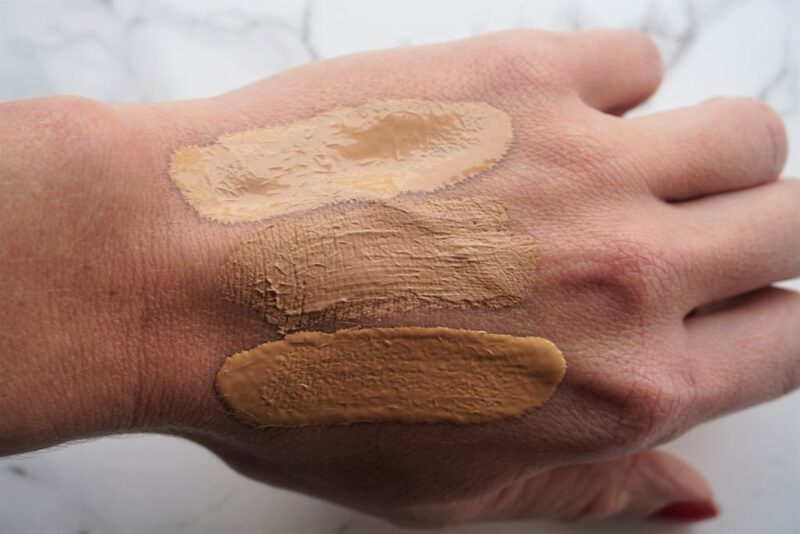 However, I personally wouldn’t say that this foundation is full coverage, compared to MAC Studio Fix Fluid or Marc Jacobs Remarc(able) foundation, I would say that it is a light to medium coverage upon first application. 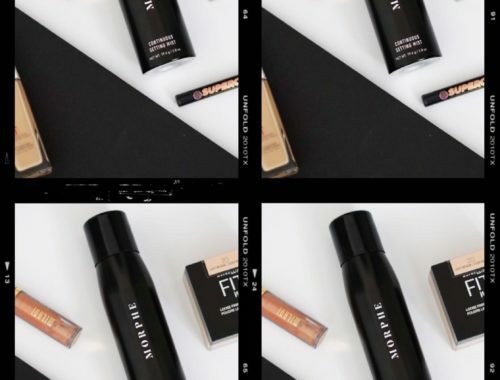 You can definitely build up this foundation to a full coverage, but you aren’t going to get it on the first application if you are used to full coverage foundations above. Just be careful to blend out the second layer of foundation very well or it will become slightly cake-y looking, and it will emphasize texture. 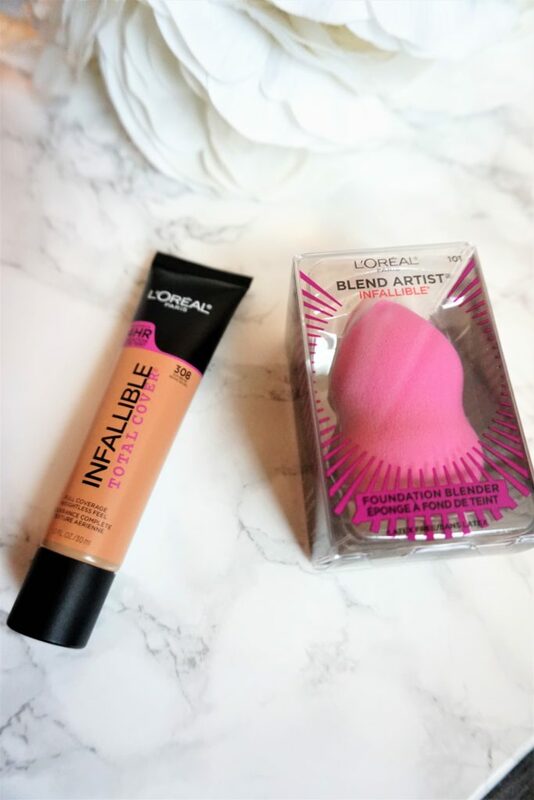 I have used a brush and the new L’ORÉAL Infallible Blend Artist Foundation Blender and I have to say that I like it better applied with a brush and then I will go in with a sponge and blend it in even more. I just felt like I got more of a full coverage application with using the brush, if that is the kind of coverage you are going for. I go back and forth between dewy and matte, just depending on what I’m doing for that day or what kind of look I’m going for but this foundation is so FLAT! 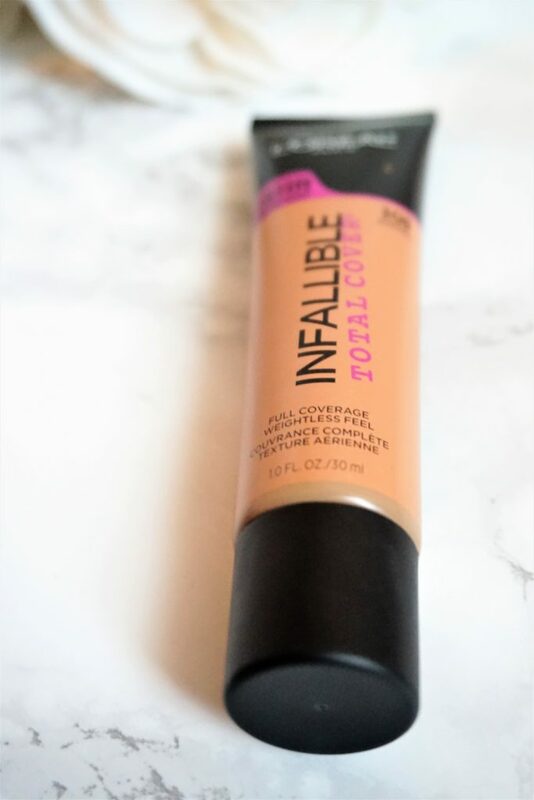 Now, if you like an overly matte finish this foundation is for you! 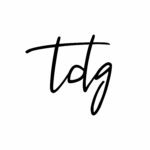 Now, you can add highlighter in places and that solves your problem in most cases but if you aren’t a highlighter fan or just don’t use them I would highly suggest using an illuminating primer before foundation application!